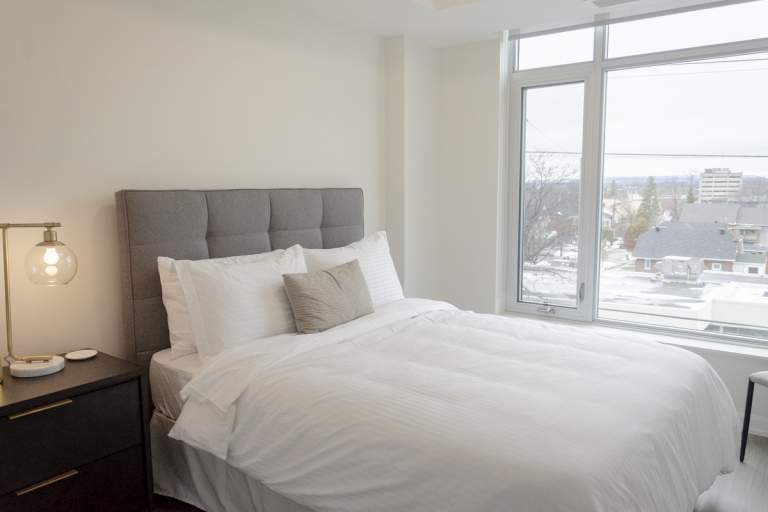 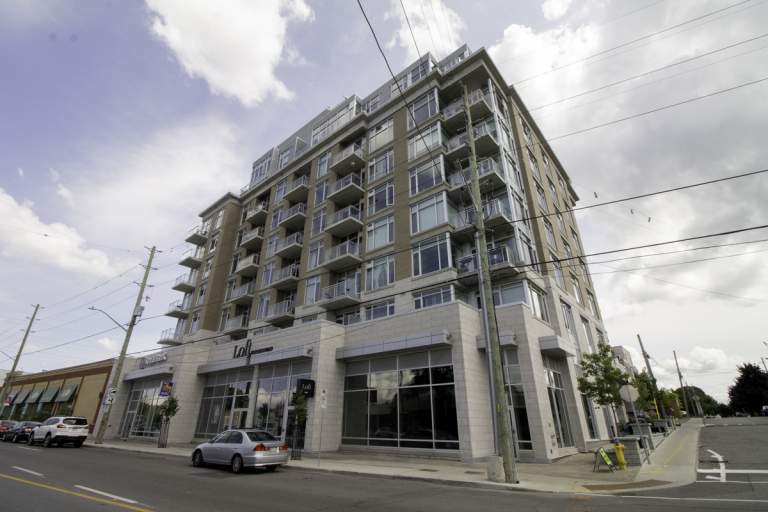 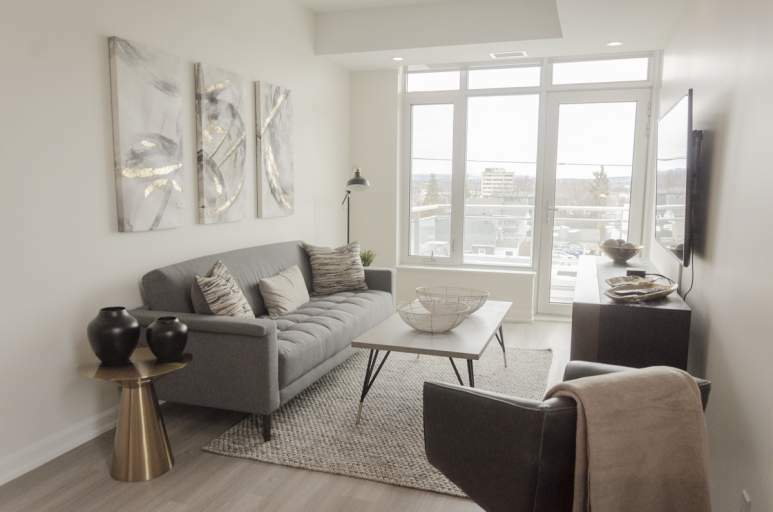 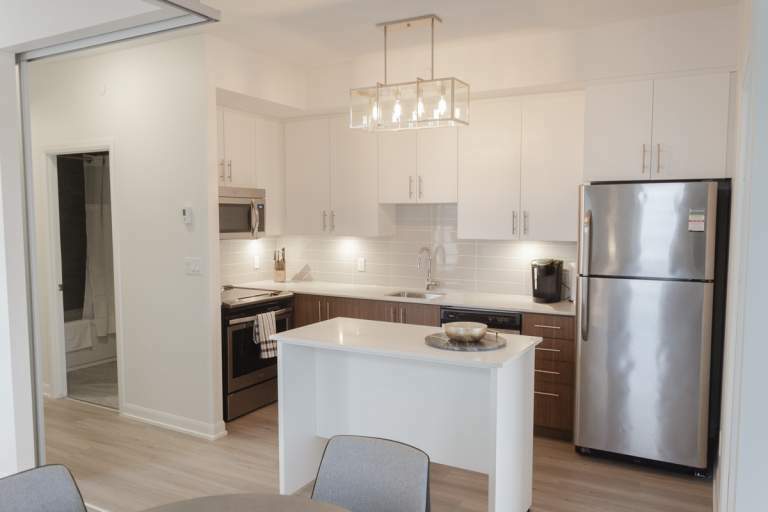 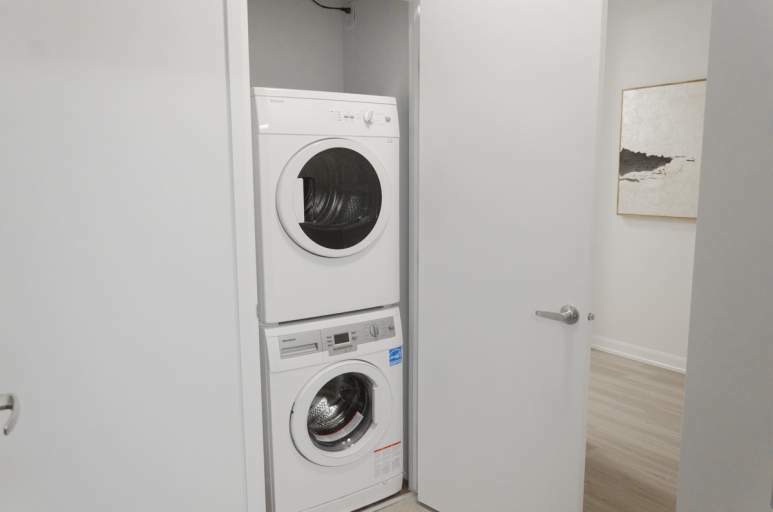 West 236 embodies complete luxury and convenience in one of Ottawa's most exclusive neighbourhoods. 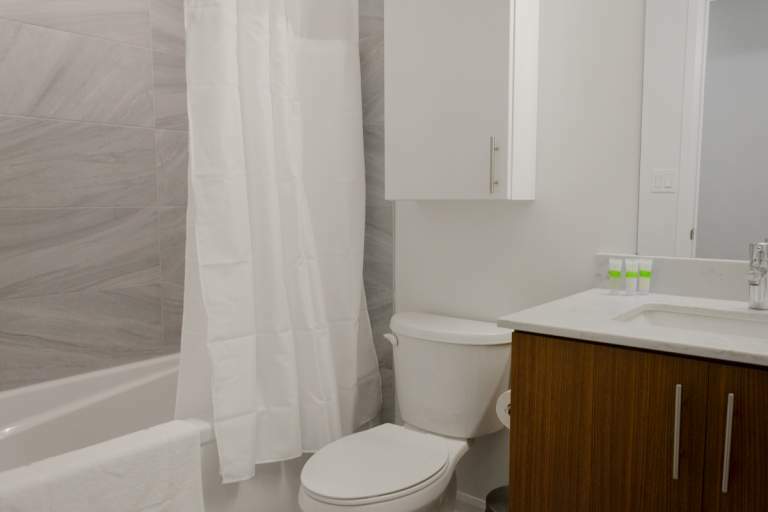 Each fully furnished extended stay suite features premium finishes and all the conveniences of home. 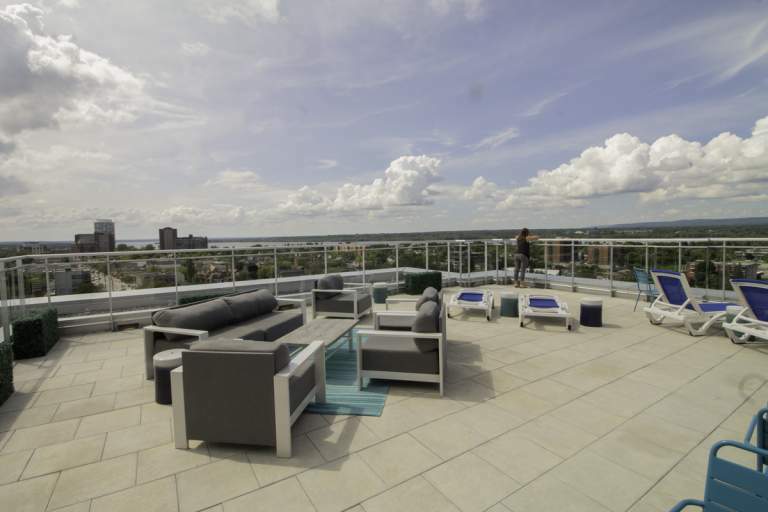 Enjoy stunning views of the Ottawa River from your balcony, or on the rooftop terrace complete with BBQs and lounge areas. 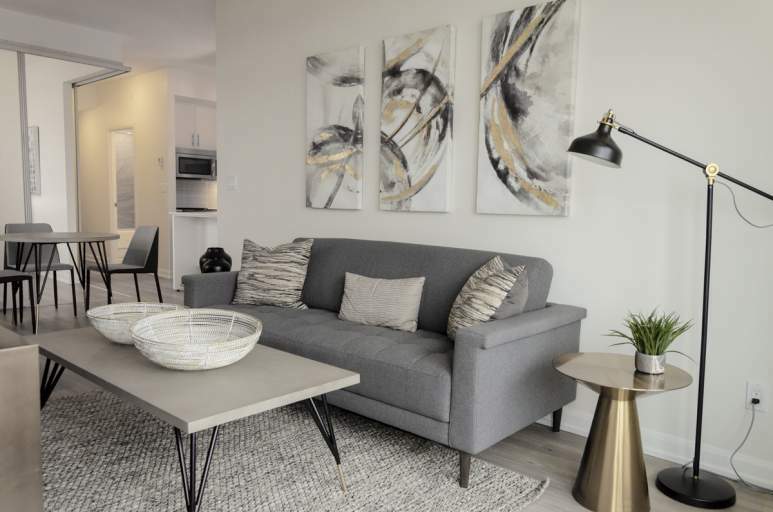 Explore the vibrant neighbourhood of Westboro and discover new cuisine and local shops around every corner. 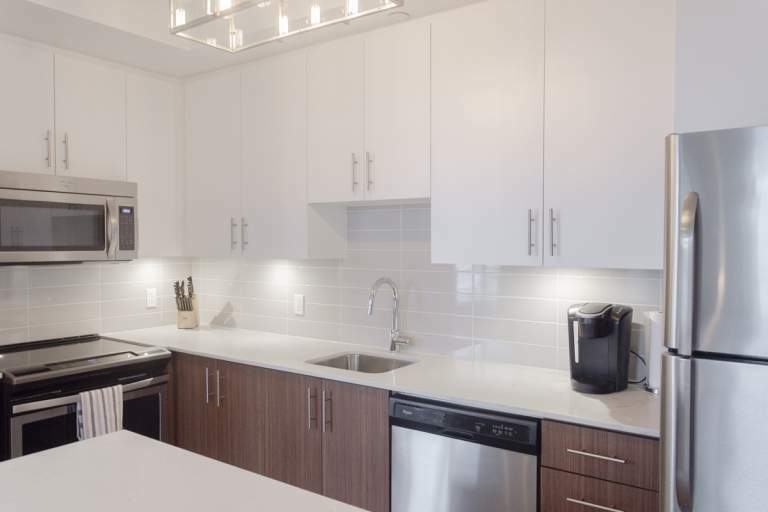 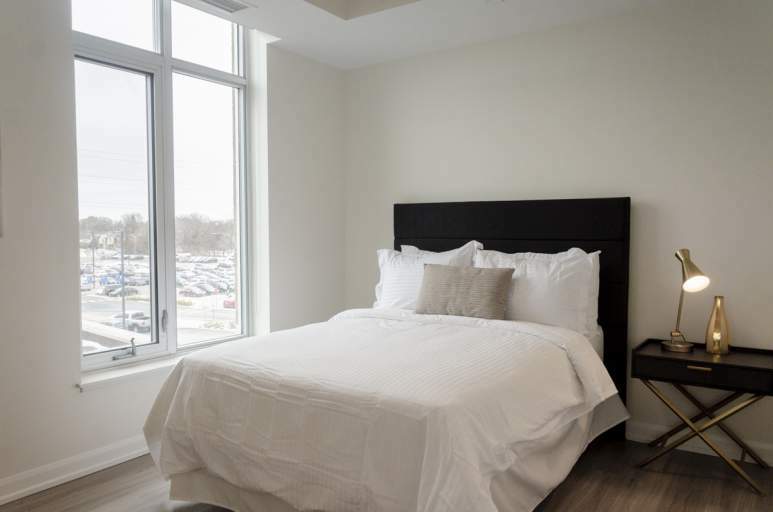 At West 236 enjoy the highest level of quality living, and the perfect location to call home.